Financial Adviser/Marketer Vacancy at AIICO Insurance Plc. 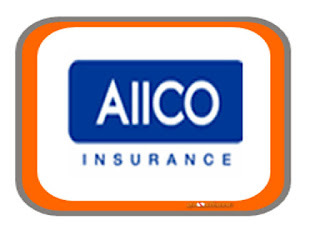 Apply here for Financial Adviser/Marketer Vacancy at AIICO Insurance Plc. Must not be less 30 years of age, with a working experience and must reside in Lagos. Application Deadline: 15th October, 2019. Note: Position is for Lagos candidates only.